I didn't see vests under the list of spring/summer 2019 trends, but then again, I'm not one of those people who follow trends religiously. Ironic, I know. Don't get me wrong, I love looking through and reading articles in Vogue and Harper's Bazaar, but I wear what I think looks stylish whether it's on trend or not. 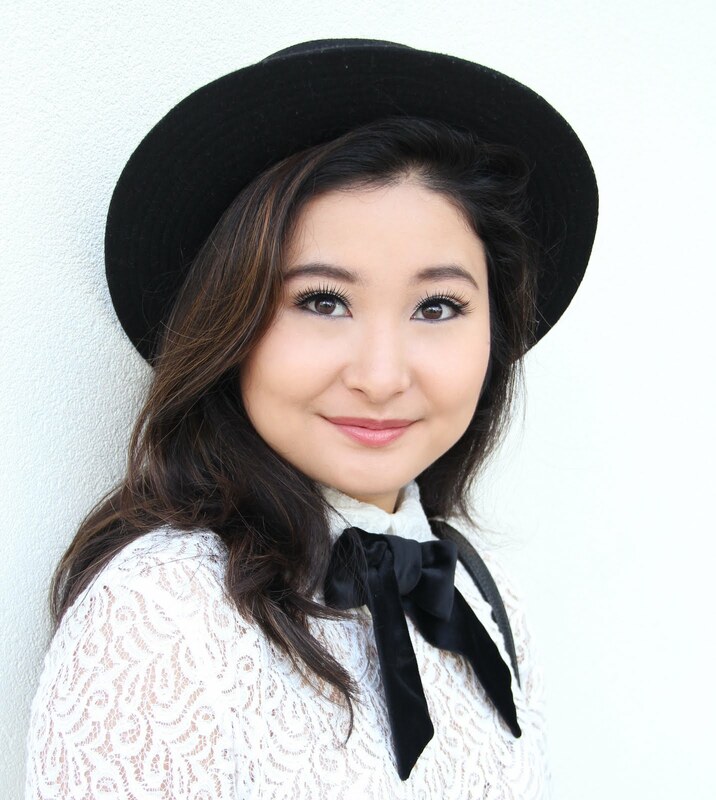 I guess you could say that I'm not your typical fashion blogger, but I wouldn't have it any other way. Okay, back to the beary cute vest! 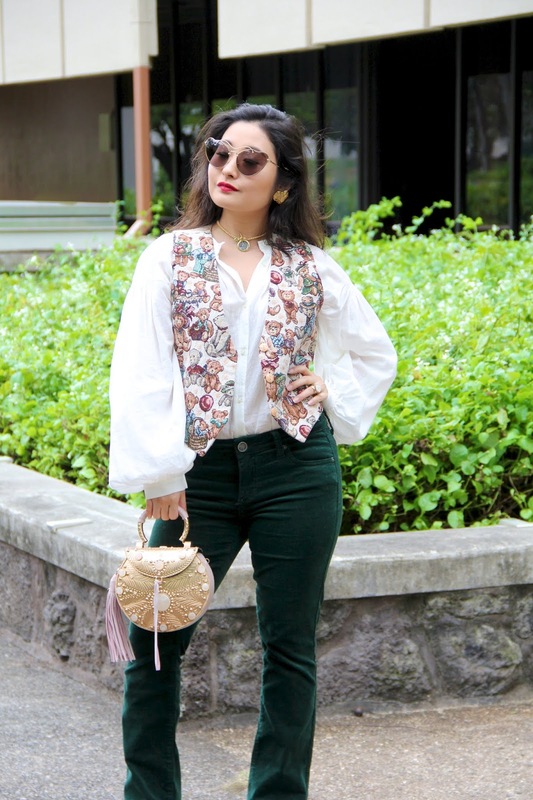 Personally, I love pairing any and all vests with dresses or tops with flowy or puffy sleeves. The contrast between the voluminous shape at the arms with the more tapered and svelte silhouette of the vests reminds me of men's wear during the Elizabethan period. It's all about that romantic renaissance feel. 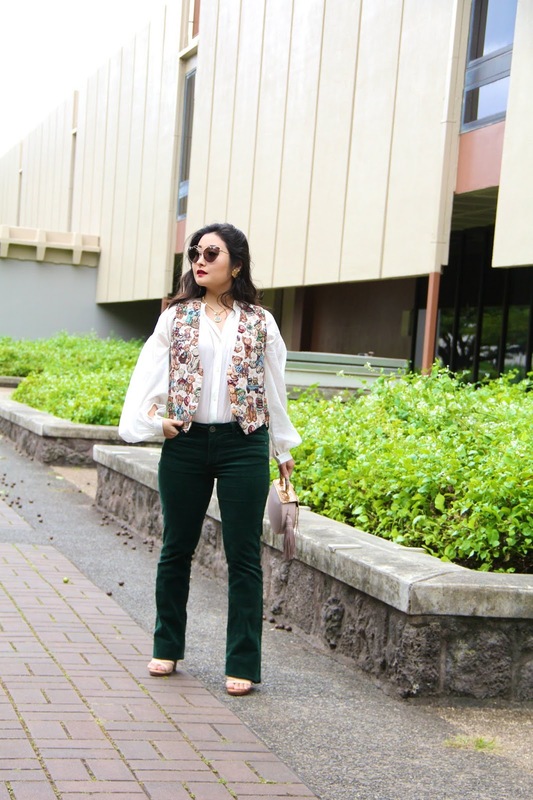 For this outfit post, I chose to wear a billowy-sleeved chemise beneath the bear printed vest and I opted for a pair of forest green corduroy pants to match the cool-tone accent colors in the vest. 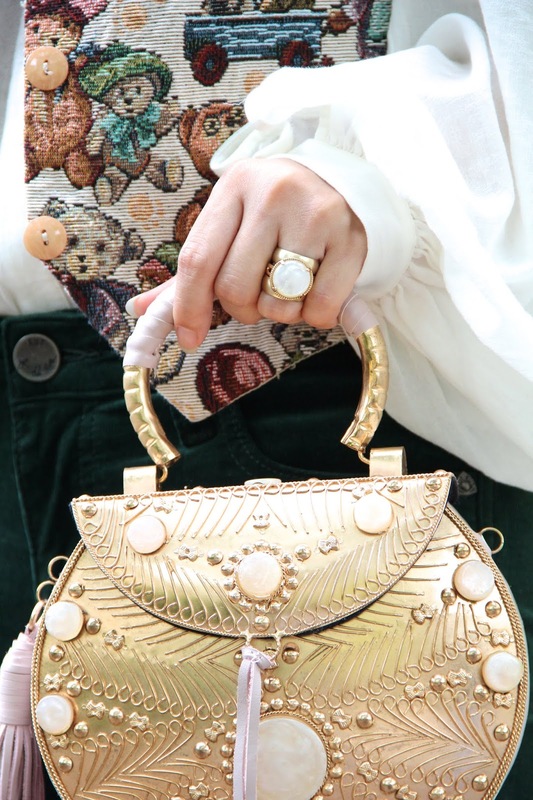 Since no outfit of mine would be complete without accessories, I selected the beautiful metal purse (that I featured in my December 2018 favorites post) and a handful of gold jewelry pieces. 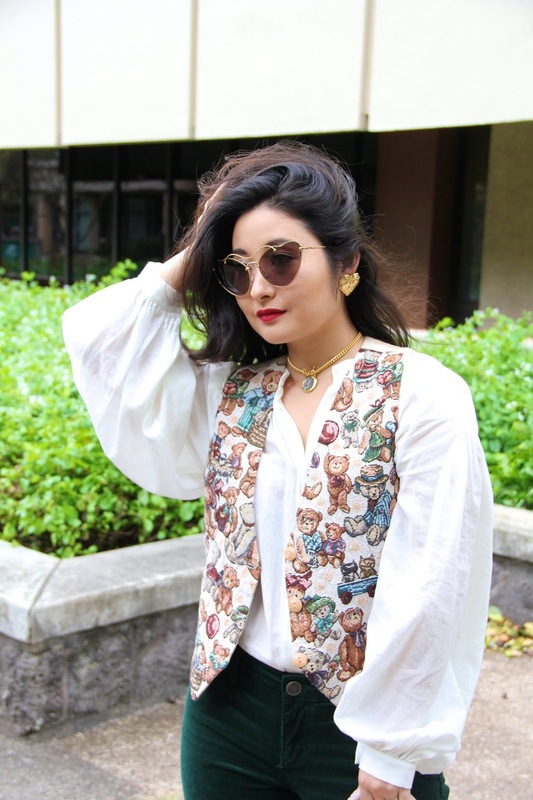 I thought this vest was cute from the get-go, but for those of you who had mixed feelings about it, do you think I successfully transformed this vintage from "drab" to fab? Let me know in the comments below! 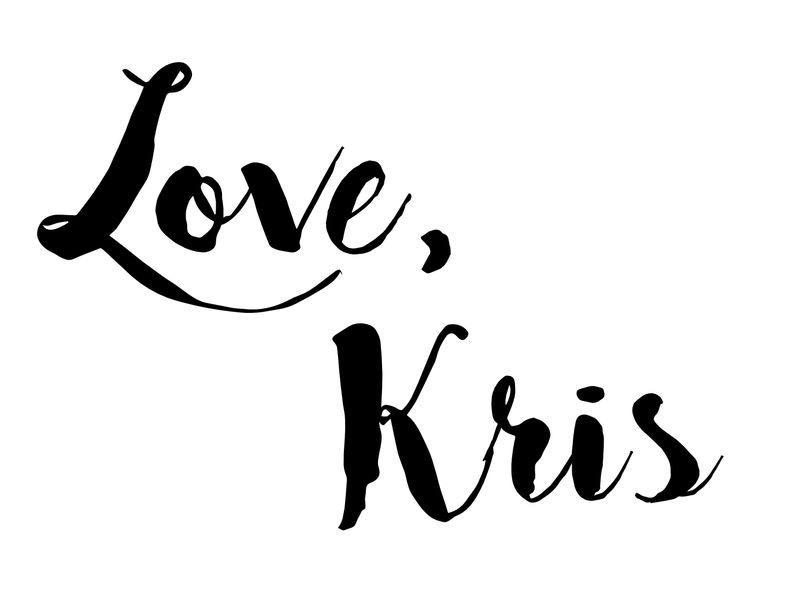 Until my next post, I am sending you lots of love from my heart to yours! 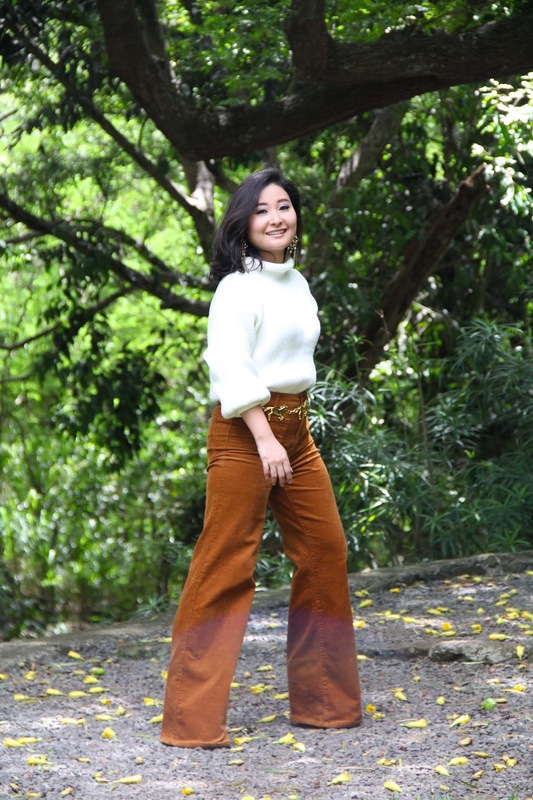 This is another fun outfit of yours and another showcase of your unique style. The vest is beary... uh, very cute! 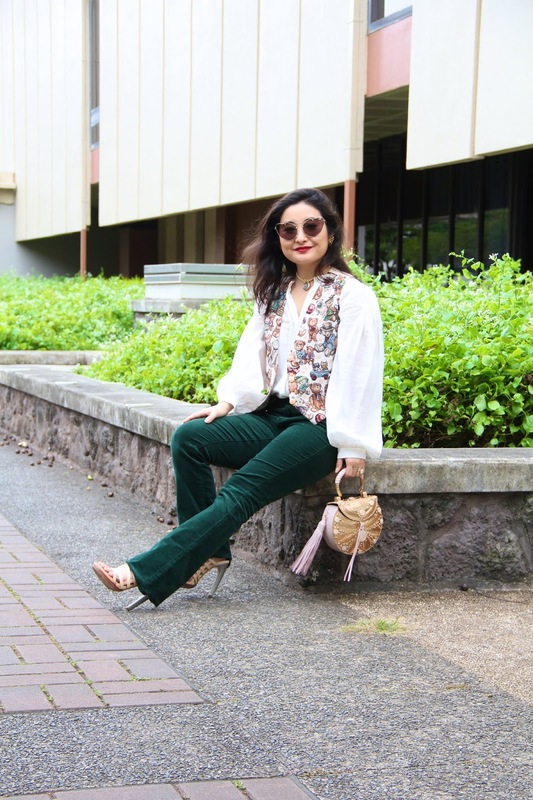 I adore the blouse, pants, handbag, sunglasses, and sandals also. Fine hairstyle as well. Haters will hate, but I actually like this outfit. Not LOVE the outfit, but strongly like it. Thank you so much, John, for checking out this post! I always love reading your comments!